We are proud of the many excellent providers at our offices. Part of the Western Washington Medical Group family of physicians, Dr. Ronald Quam is an orthopedic and total joint replacement surgeon. He offers our patients the latest technology in comprehensive joint care. 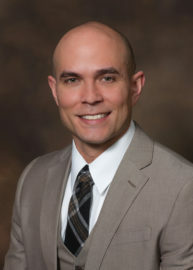 Learn more about Dr. Quam. 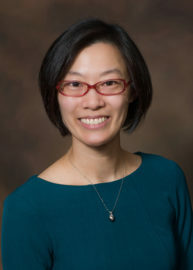 Dr. Catherine Yee is an Interventional Pain/Physiatry Specialist who will talk with patients regarding pain, weakness or disability. She will assist patients in adapting to physical limitations with the ultimate goal being mobility, comfort, and getting them back to an independent lifestyle they enjoy. Read about Dr. Yee in the Everett Herald.